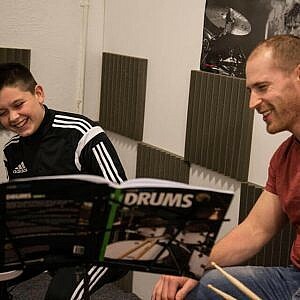 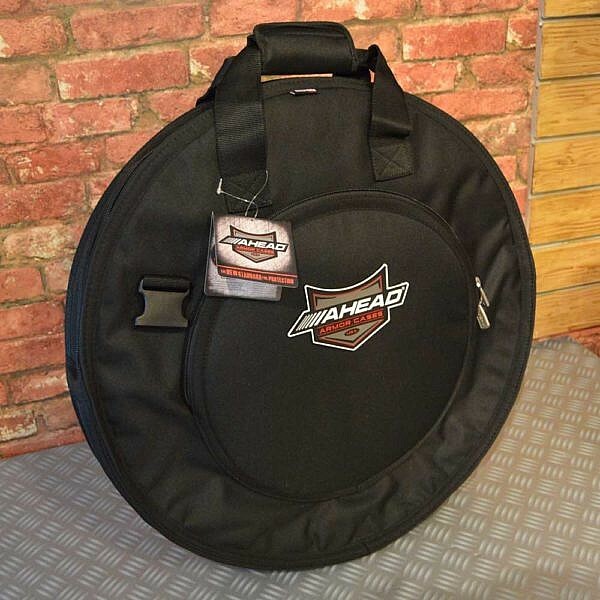 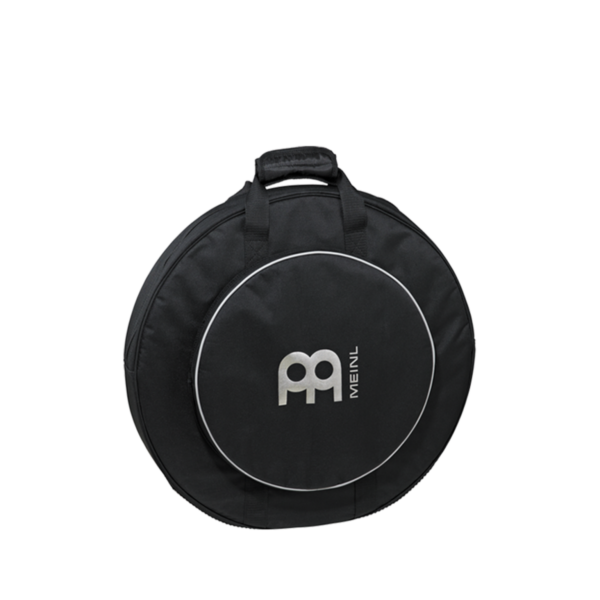 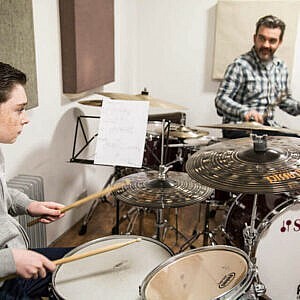 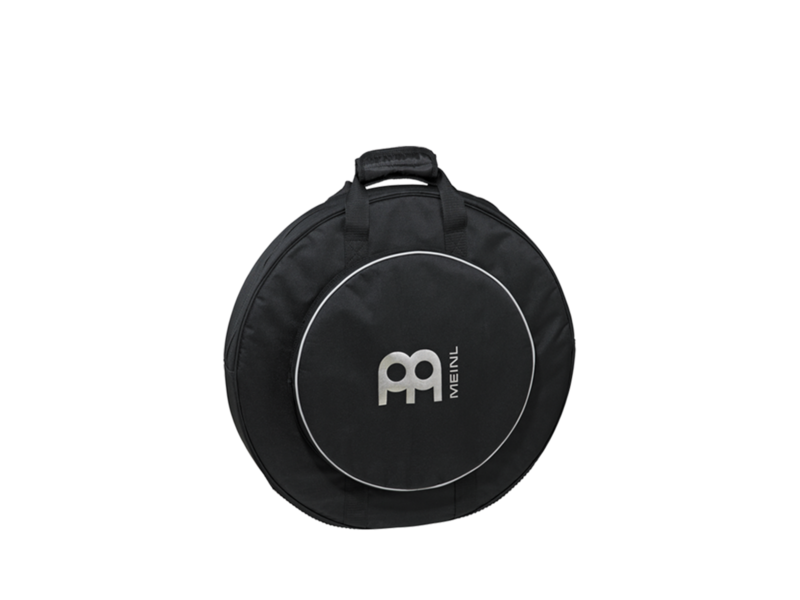 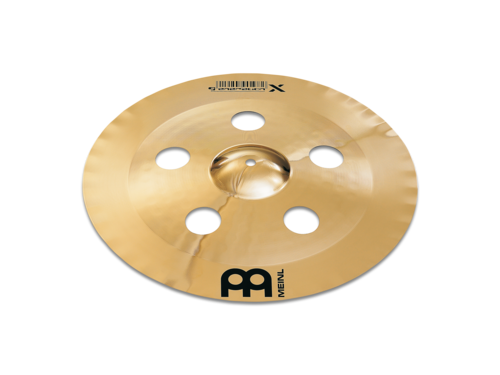 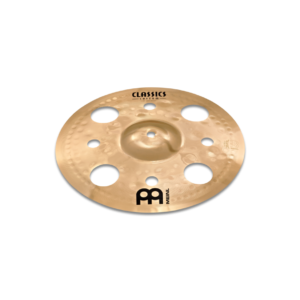 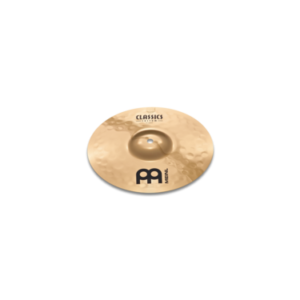 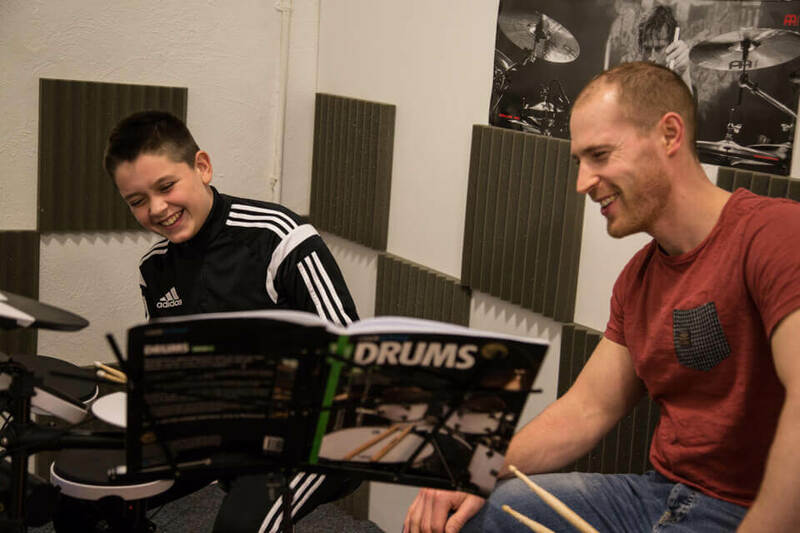 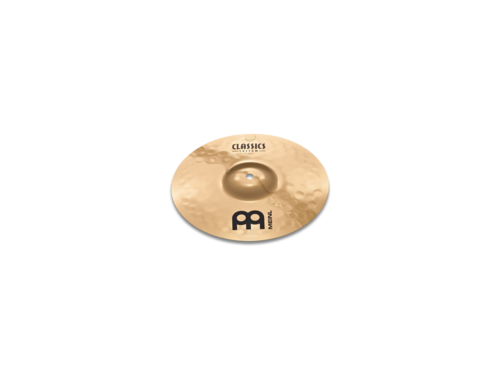 What we say: The Ahead Armor Cymbal Bag is all a drummer needs in terms of protection and ease of transport. 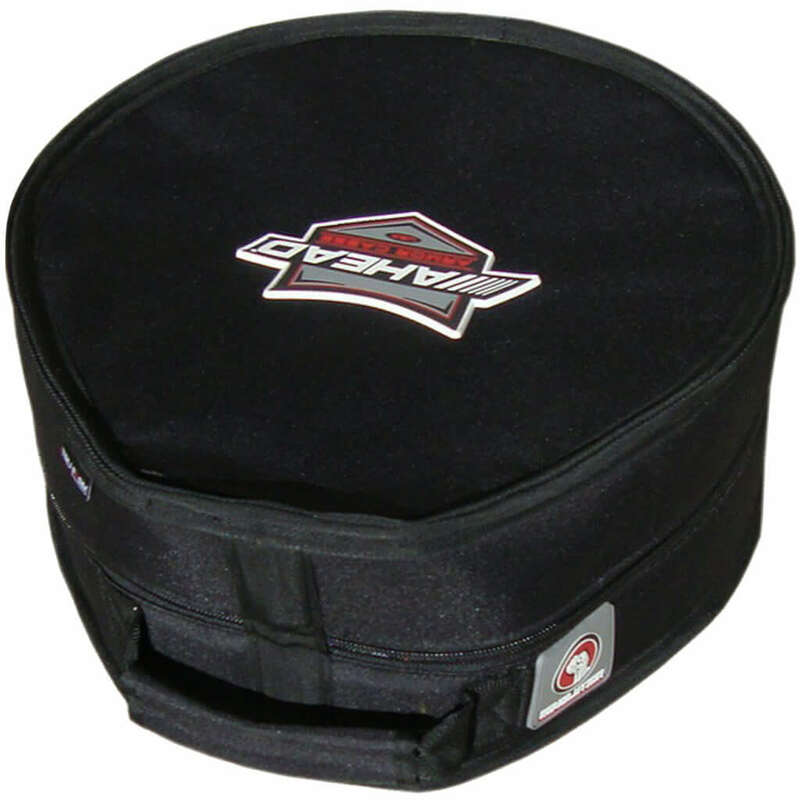 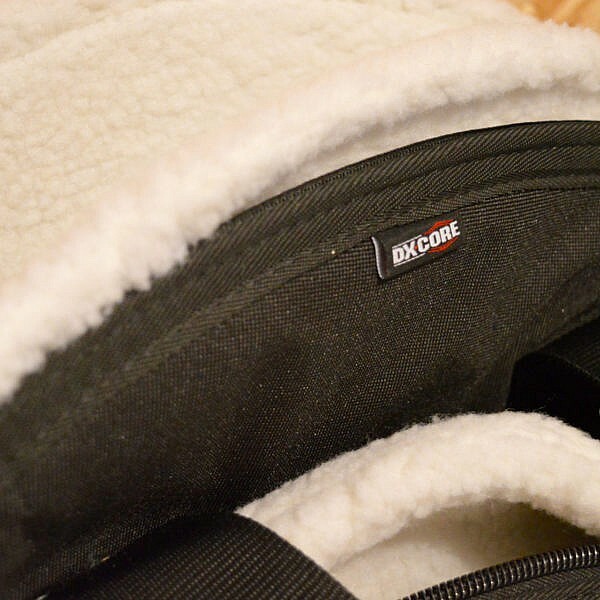 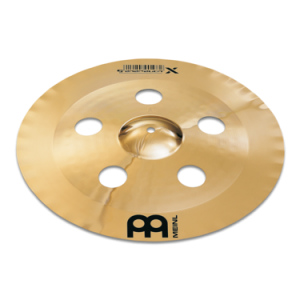 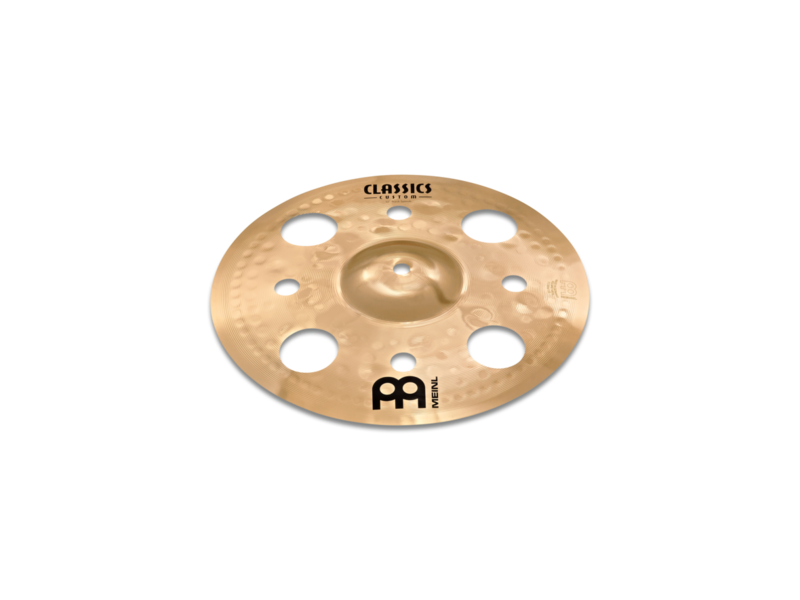 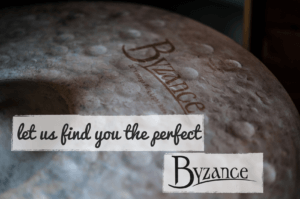 The premium grade Sherpa fleece lining and dividers provide the best protection for your cymbals. 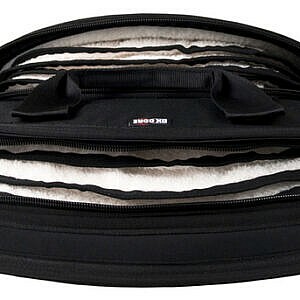 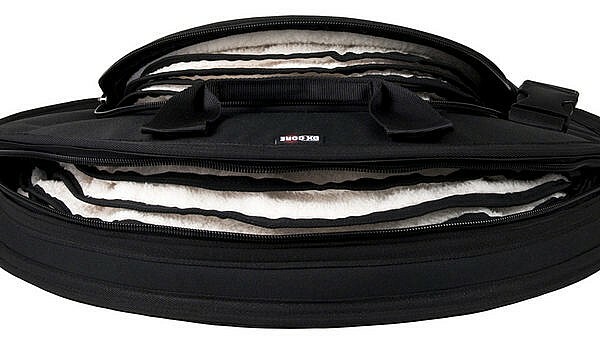 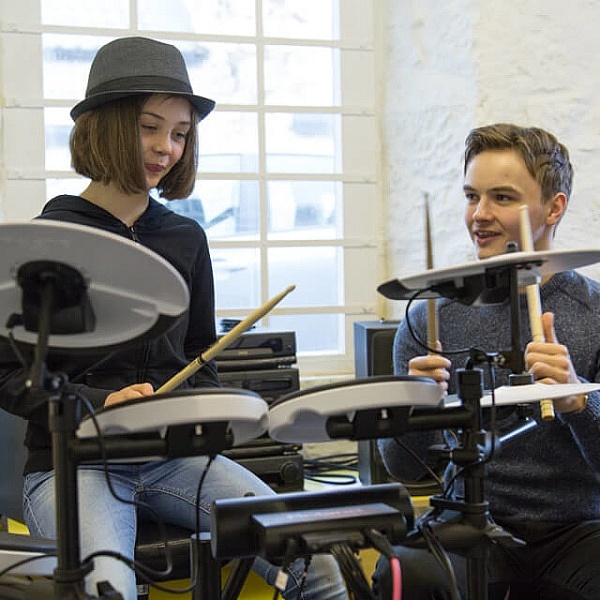 What we say: The Ahead Armour Snare Case – 14×5.5in is a durable, heavy duty soft-case that will protect our snare without the added bulk or weight of a hard shell case.